This is the DanceBreak 2019 Application Fee. By purchasing a $100 ticket to this event, you are paying the application fee. If you came here via a direct link from Intstagram, etc. 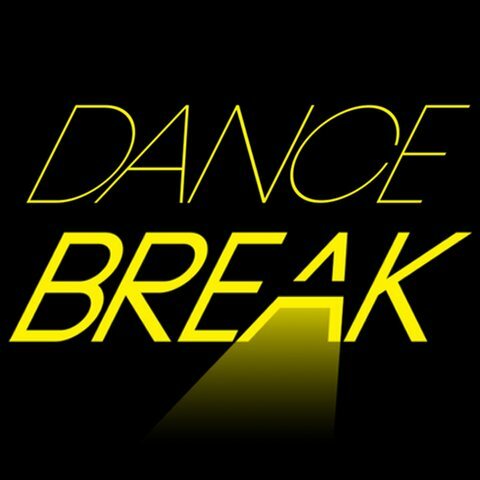 Please visit http://dancebreaknyc.org/apply/ and use the form to submit your name and resume. Starting September 1, the preliminary applications, in the form of resumes and a link to one of your works, will be accepted from anyone, anywhere, with the exception of someone who has previously held a Broadway choreographer’s contract. There is an application fee of $100. This transaction will be processed here at our storefront. The deadline for these first resume/link submissions will be October 30.